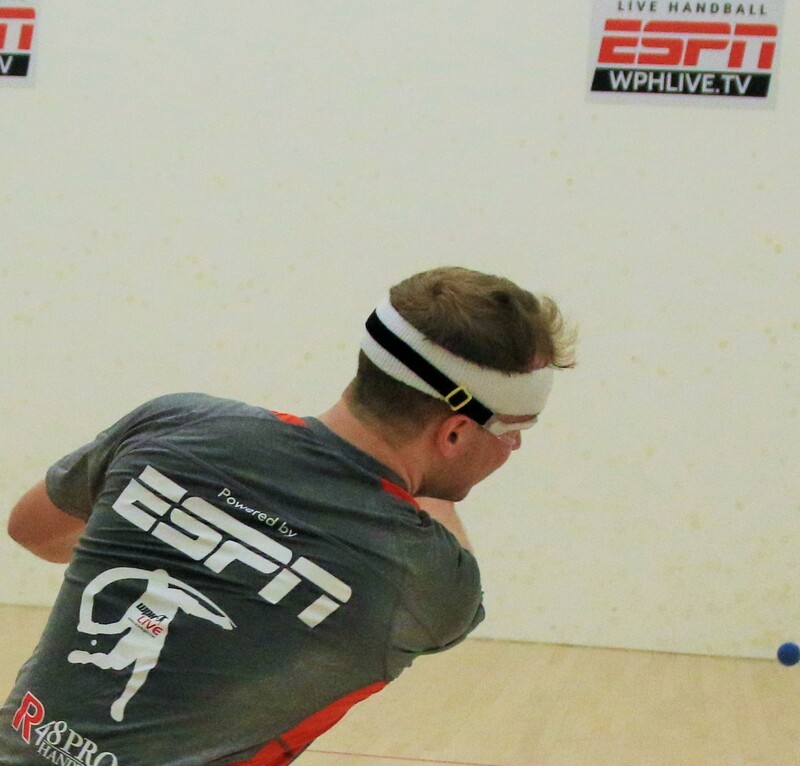 The World Players of Handball’s Race 4 Eight tour Powered by ESPN returns for its fifth season, featuring two Pre-Race events, seven regular season and playoff events and the world’s best players competing for more than $200k in prize and bonus money. The Watch ESPN will carry weekend coverage of each of the seven regular season and playoff events, presenting 12 hours of coverage on the “Worldwide Leader in Sports” each weekend. 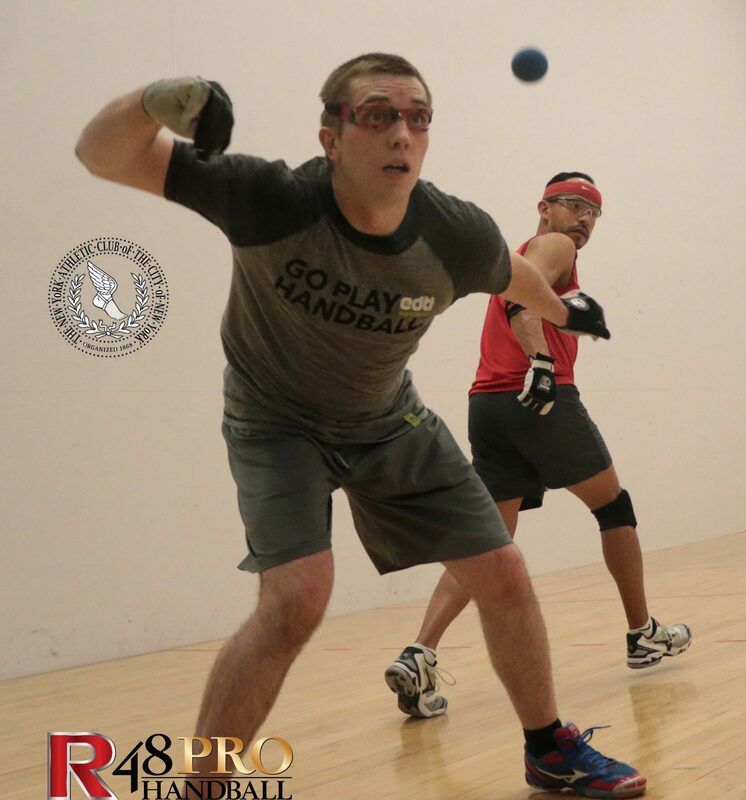 The Race 4 Eight will travel to two new cities on the 2015-2016 Race 4 Eight V tour, while returning to five handball hotbeds during the eight-month season that starts in October and ends in May. Everything you need to know about the upcoming R48 V tour is below! The Race 4 Eight V on ESPN! 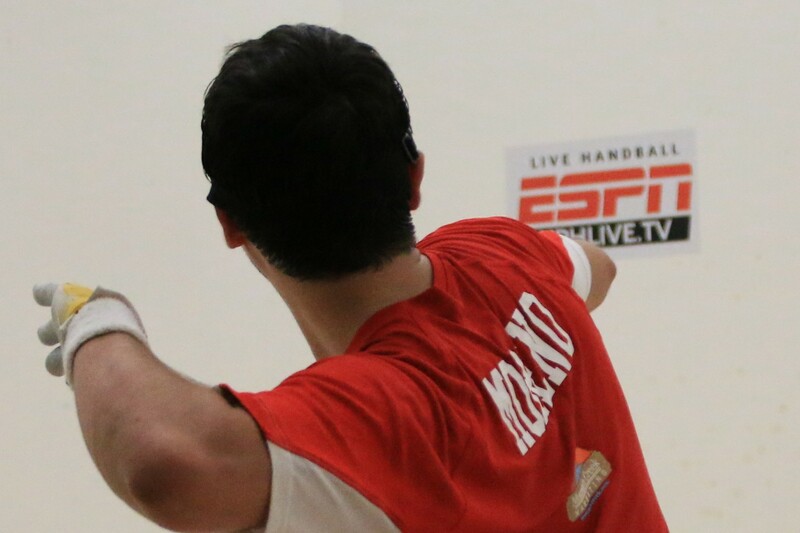 The World Players of Handball is thrilled to announce its partnership with ESPN for the entire Race 4 Eight V season! 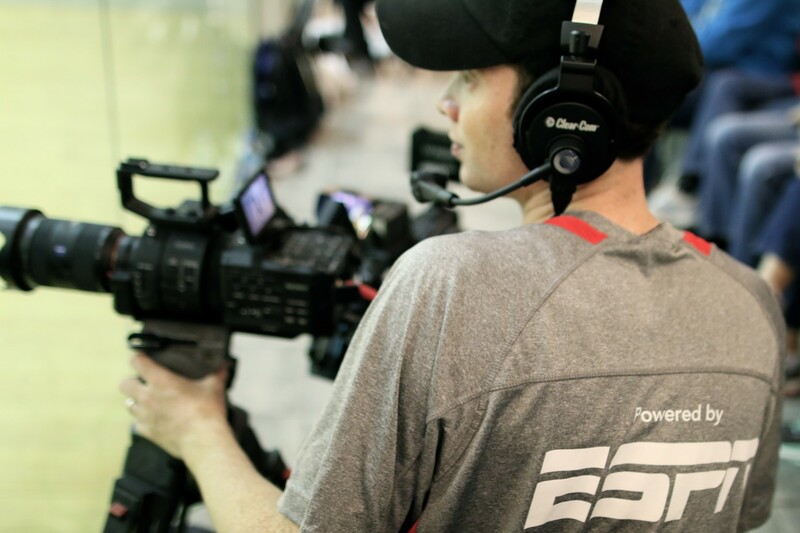 For the second consecutive season, the Race 4 Eight tour will be broadcast live on the Watch ESPN APP (Here), with each scintillating weekend match showcased on the Worldwide Leader in Sports. 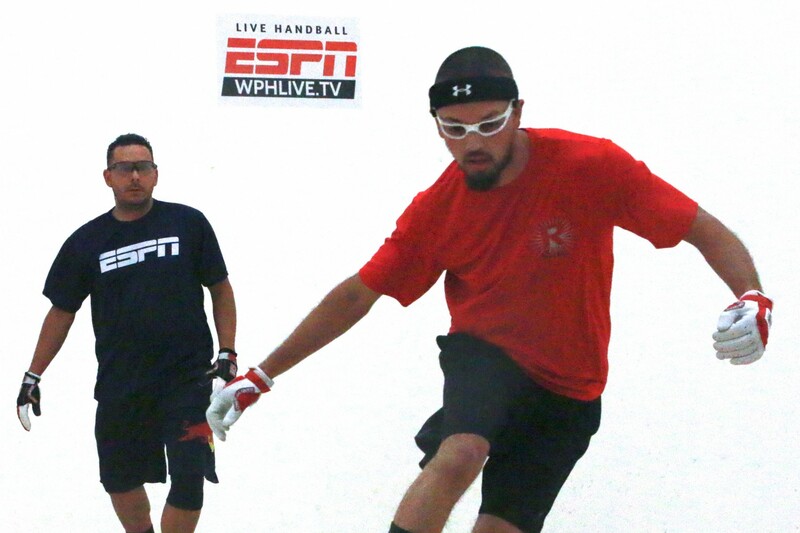 “We already know handball is one of the most interesting and challenging sports in existence and now ESPN is sharing that with the world,” added WPHR48 IV Qualifier Match of the Year winner Adam Bernhard. 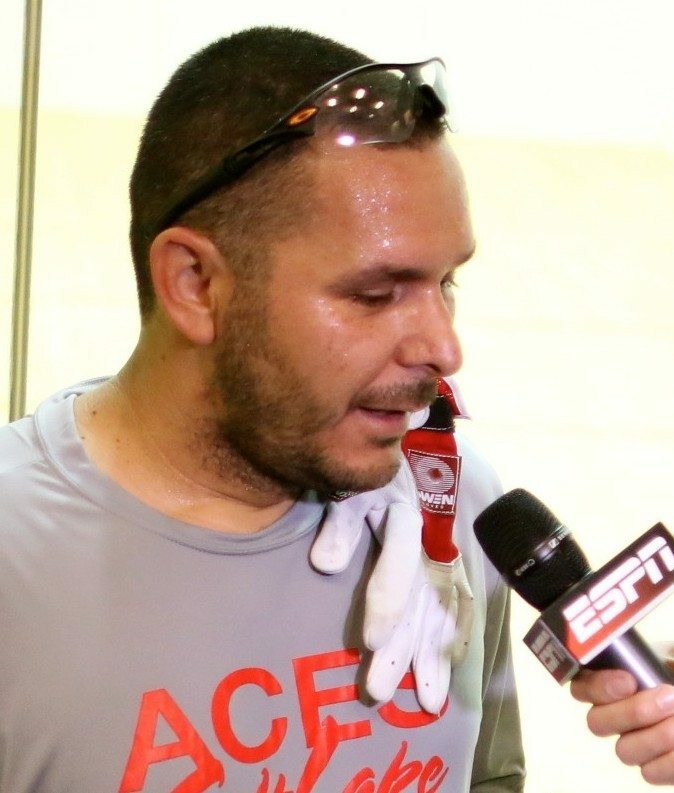 “Being on ESPN helps the sport to grow and enables thousands of viewers from around the world to watch,” stated Anthony “The Giant Killer” Selestow. The Race 4 Eight V season featured two Pre-Race events in Seattle, WA and Coeur d’Alene, ID, and will feature seven official R48 events in Fountain Valley, Tucson, New Orleans, Houston, New York City, Salt Lake City and Portland, with each illustrious handball town providing R48 players a chance at handball riches and glory. How much are the pros and directors looking forward to the return stops and the newly added stops in the upcoming Race 4 Eight V? R48 IV Player of the Year Paul Brady won five of his six R48 IV starts, Sean Lenning claimed the R48 Comeback Player of the Year honors and Daniel Cordova claimed the R48 Rookie of the Year. A number of other players turned in impressive Race 4 Eight IV campaigns, including Andy Nett’s run to the NYAC ’15 finals as a qualifier, Daniel Cordova finishing the season at #7 after starting with no ranking, Naty Alvarado advancing to the semifinals of the NYAC ’14 after not starting a R48 event in five months, Catriona Casey remaining unbeaten in WR48 play, and Ciana Ni Churraoin advancing to the final of the WR48 NYAC ’14 in her first WR48 start. The R48 V will not only feature the superstars highlighted above, but also the top players from around the globe looking to break into the game’s elite. Expect to see rising stars Stephen Cooney, Luis Cordova, Vic Perez, Jonathan Iglesias, Martin Mulkerrins, and many others knocking down the door to R48 stardom. Can Anyone Beat a Healthy Paul Brady or Catriona Casey? 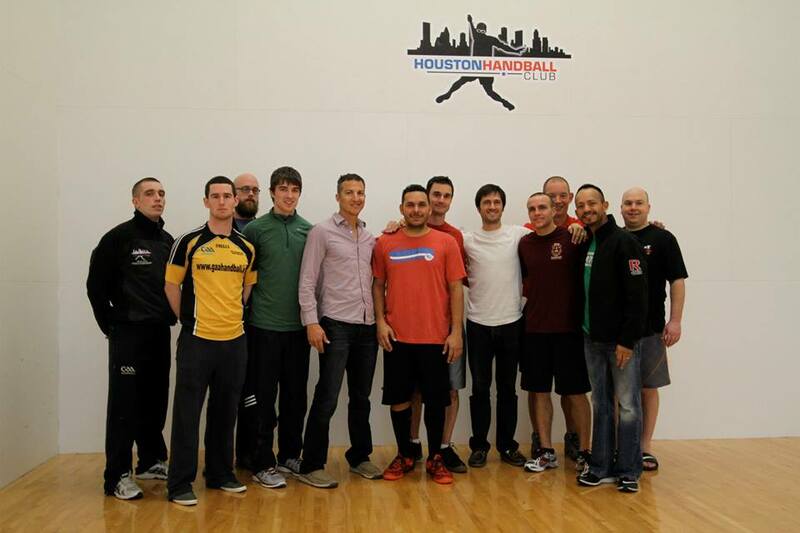 Paul Brady has completed dominated men’s handball since winning his first USHA National Four Wall singles Championship in 2005. Brady has lost just two matches in the past 10 years, while winning five World Open Singles titles, 10 USHA Four Wall National Singles Titles, and nine WPH Race 4 Eight Titles. As Brady approaches his mid to late 30s, he appears to be as dominant as he has ever been, routinely dismantling the best players in the game in the game’s biggest events. Brady decimated the fields in every Race 4 Eight IV event in which he completed, winning his first five starts with astounding ease and assuming the number one R48 ranking. 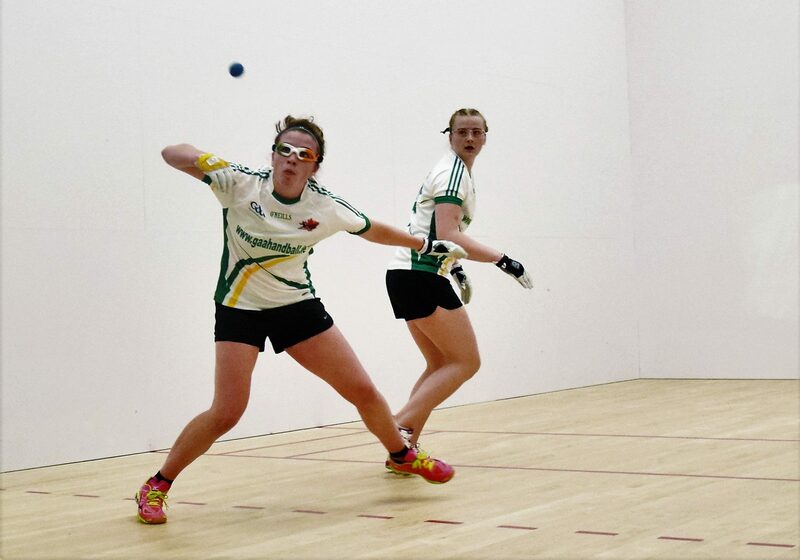 At just 22 years of age, Catriona Casey is quickly establishing herself as one of the greatest female players to ever play the sport. Alongside her contemporary and rival Aisling Reilly, Casey and Reilly have appeared in every major Women’s Final since the start of 2013 in the U.S. and Ireland. Casey is the only player to have ever started a Race event and never lost a match, winning all seven Women’s Race 4 Eight events held since the start of the WR48 in 2014, including two Simple Green U.S. 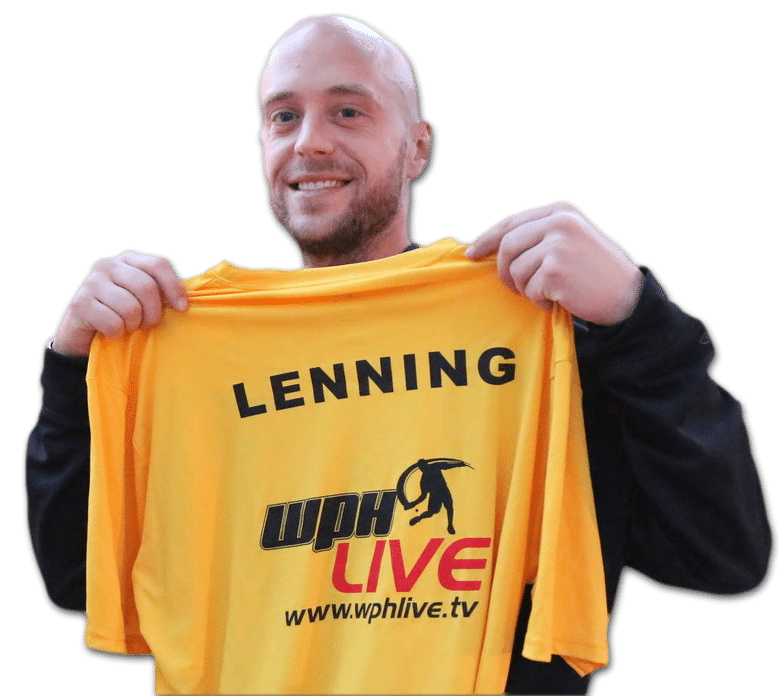 Opens and two WPH WR48 Player’s Championships. 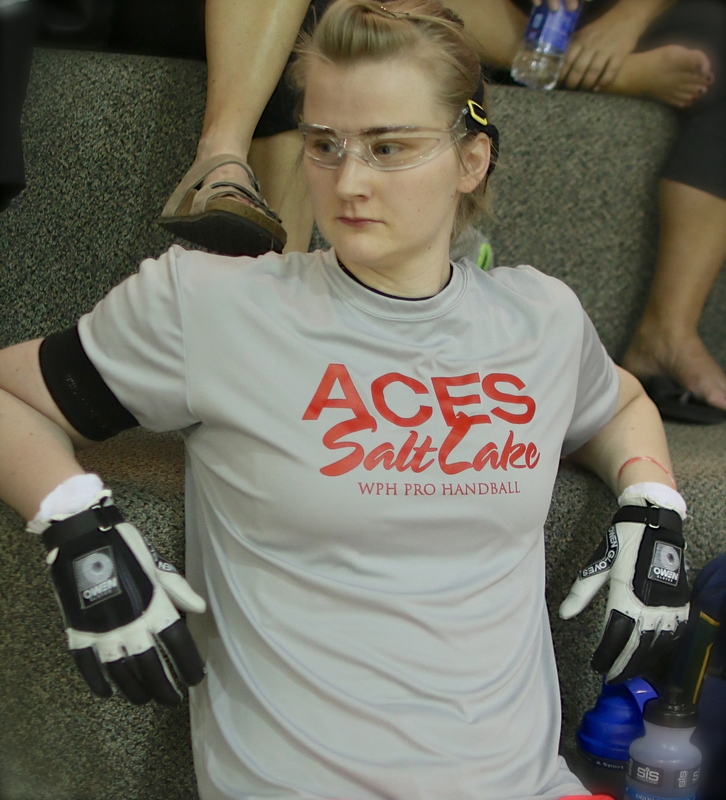 Casey plays with ruthless precision, making each of her opponents earn every point, a daunting task for even the best women’s players in the game. Is there anything that any of today’s stars can do to stop Brady and Casey from sweeping another Race 4 Eight season? “There are players that could beat Paul, but that person has to get over the mental edge that Paul has laid over the land,” stated ESPN lead play-by-play analyst David Vincent. 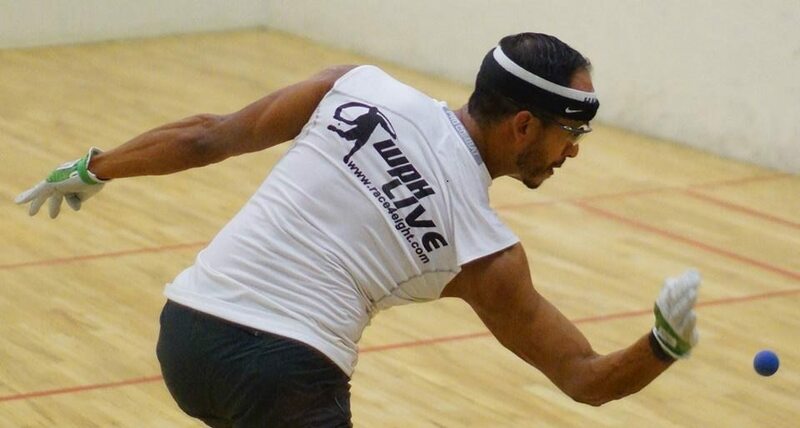 “I believe that Sean Lenning has the best chance to beat Paul in the upcoming season, based on how well Sean has been playing,” stated Lenning’s 3-Wall and 4-Wall doubles partner Marcos Chavez. 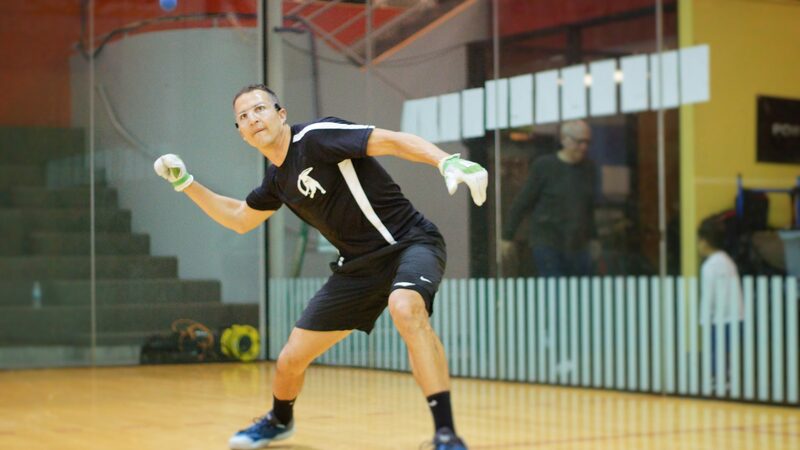 Not only do WPH staffers endlessly prepare for each Race 4 Eight event, the players are also logging hundreds of training hours to showcase handball in the greatest light for the world to see. Despite not making the guaranteed $100 million contracts that athletes garner in baseball, basketball or football, handball players train with the same intensity and desire. “During the off-season I have focused on dynamic weight training and agility workouts to improve my lower body strength and endurance,” revealed Harvard-educated Austin-based attorney and top 25 R48 pro Adam “Weekend at Bernie’s” Bernhard. 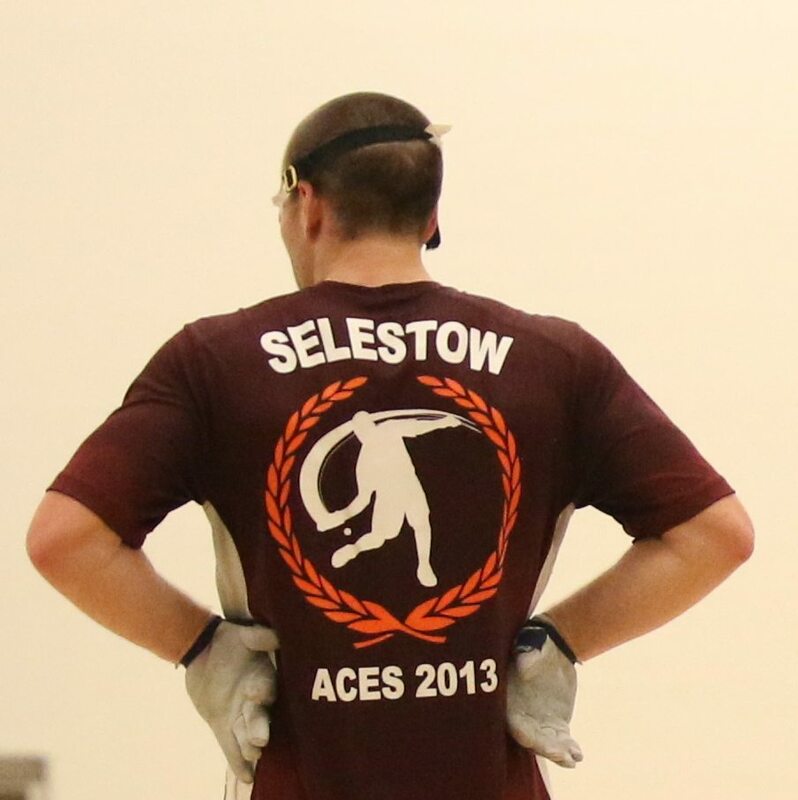 “In the court, I’ve been working on new shots and adding a bit more offense to my game. 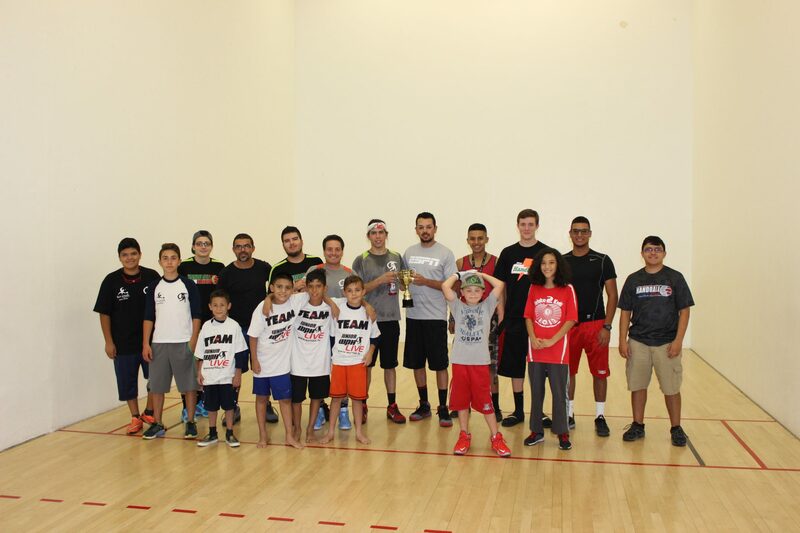 Junior WPH has hosted more than 600 junior handball clinics per year since 2013, with WPH Certified Instructors hosting clinics at athletics clubs, YMCA’s, schools, colleges, summer camps, and handball tournaments. 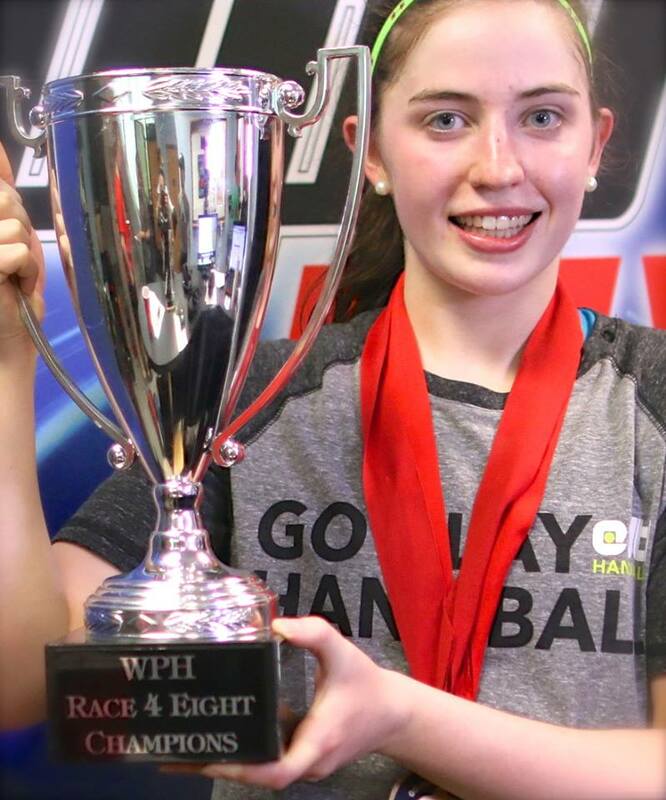 Many of the Race 4 Eight events have also included exciting junior handball initiatives, as juniors attending the Race 4 Eight events having the opportunity to learn from the best handball coaches and players in the world. 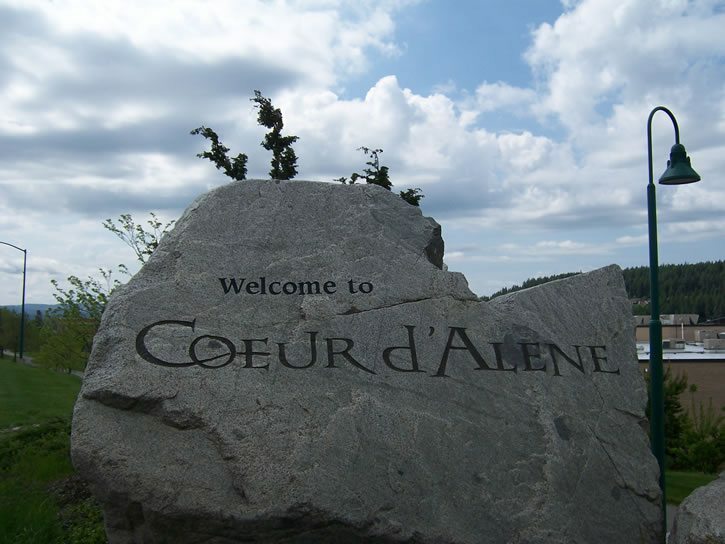 The Pre-Race Plummer Bash featured an exciting clinic with NFL legend Jake Plummer, with the local Coeur d’Alene press covering the clinic for seven new players under the age of 10. The Tucson Race 4 Eight Memorial will feature the Battle of the Border II team competition rematch between Junior WPH Juarez and the Fred Lewis Foundation, as well as junior tournament divisions starting with nine-and-under. 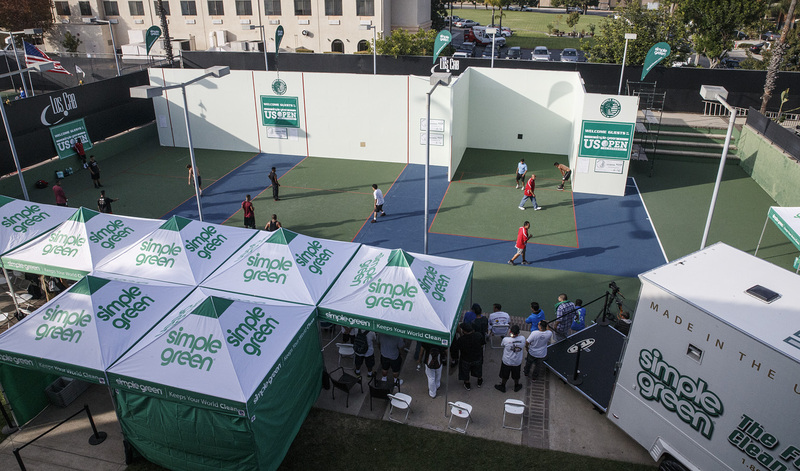 The Tucson R48 Memorial will also feature a junior clinic and target-hitting competition. Junior WPH is very excited to host clinics at the upcoming 2016 Race 4 Eight V stops, giving young people the opportunity to learn and develop skills to make the game more fun. 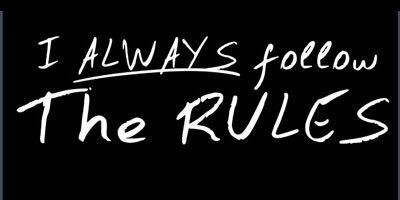 Many of the rules from the Race 4 Eight IV will season will remain intact, as all Qualifier and Playoff matches will be one game matches to 25, win by two, with the three-minute halftime starting when the first player reaches 15, and all main draw matches best of three, all games to 15, win by two in each game. Players will be granted three 60-second timeouts in the one game to 25-point format and two full timeouts per game (60 seconds) and one 30-second per game in the best of three- game format. 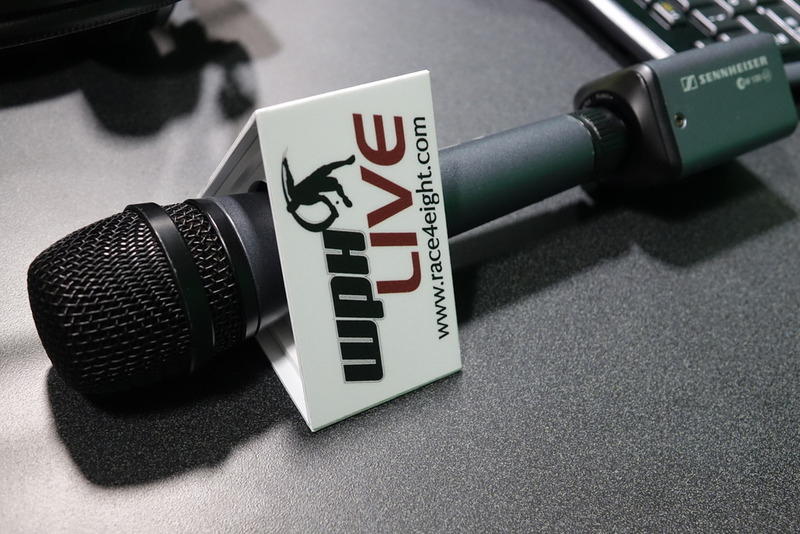 The R48 will play with the WPH R48 ball, with the WR48 using the USHA Red 21. 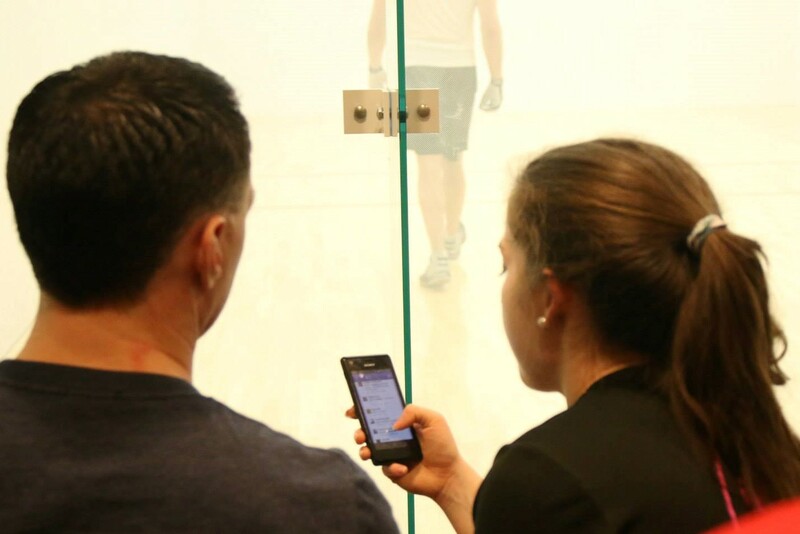 The WR48 and SR48 will include not only WR48 and SR48 play, but also the major events throughout the year, to include the USHA Four Wall Nationals, the 2015 World Championships in Calgary, the USHA Master Nationals and the USHA Women’s Classic.